Lovely Amy over at Daily Dharma dropped me some comment love so I wanted to send her over some thanks and hugs for the suggestion of how not to feel so messed up (see my last blog post). What a wonderful surprise! We put out our thoughts for others with no attachment to the outcome, but hope that they help in some way. Turns out my words helped, if only for being positive. One thing I love about the blog world is how we support each other. It’s not usually about getting ahead of the others. I am sure that’s out there, but not in the blogs I read. We share blogs to support our readers and to support other blogs. ~ When we share what is bothering us, we may be surprised by who listens. It’s not usually our best friends who read our material, but someone we have little contact with. ~ Our readers reflect back what we put out there. Because these are people that usually only know what you put out there into the ethernet, they can see a pattern of what is truly eating at you or making your world bright. Their comments are often heartfelt and eye-opening. Of course, there are many who project their insecurities, but those are usually fairly obvious. 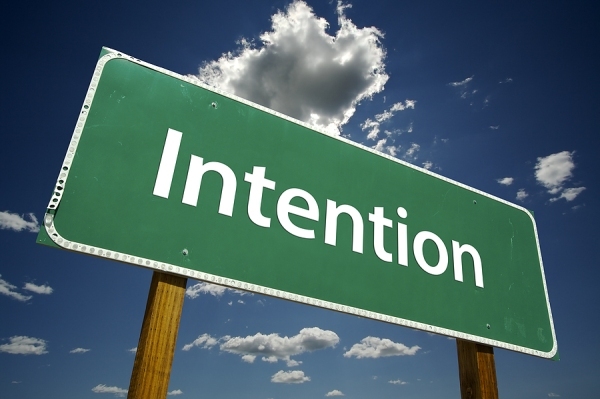 ~ If we pay attention to that reflection, we see what intention we are putting out into the world and how it plays out in our lives. Are you playing the victim, or are you playing the savior? Are you leading your own life, or is someone leading you? This applies not only to blogging, but also to Facebook, Pinterest, Tumblr, Twitter and any other social media site. Pay attention to what you put out there and what comes back. It could give you some valuable insight into how you are living your life, and if it truly reflects the way you want to be in the world. This entry was posted in Emotions, Relationships, Social Media and tagged attachment, blogging, buddhism, dharma, facebook, intention, pinterest, social media, tumblr, twitter by AmyRxBaker. Bookmark the permalink.